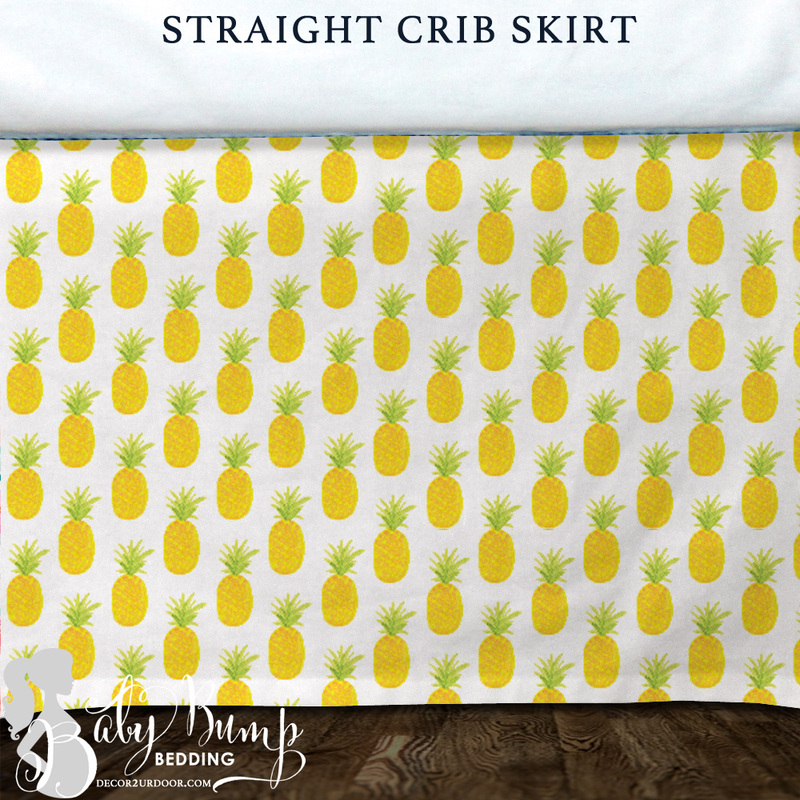 Yo baby so PINE-apple. 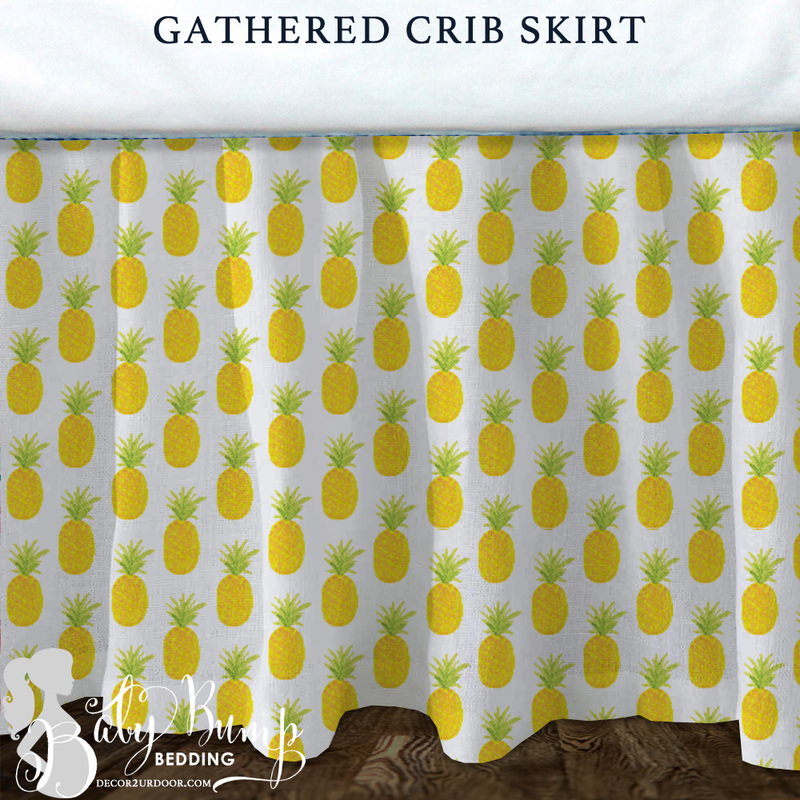 We adore this pineapple crib skirt and rail cover / bumper set. 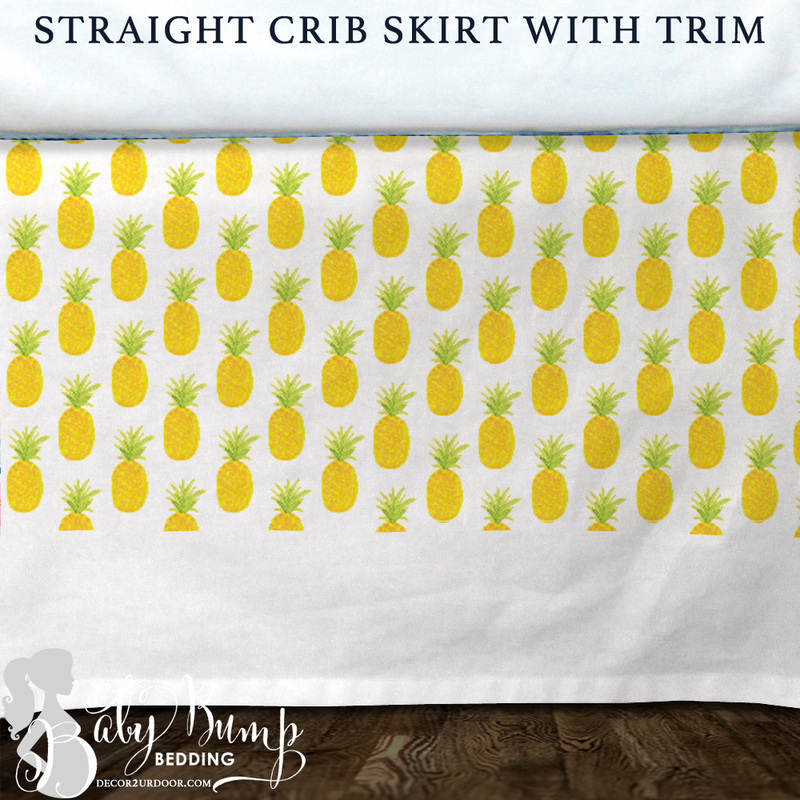 It doesn’t get much more fun than this! 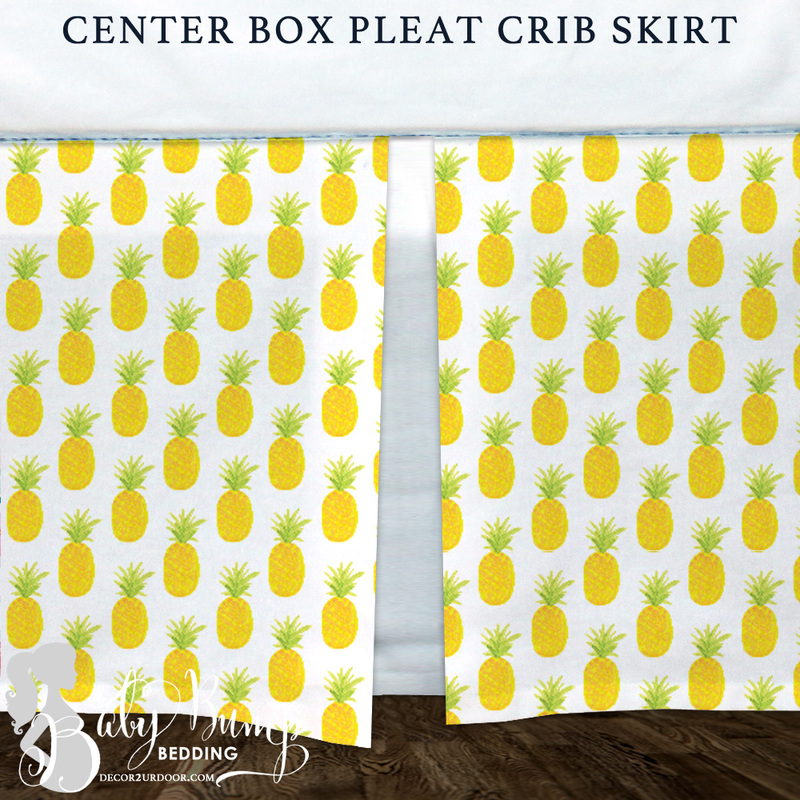 Don’t forget to add your pineapple theme nursery accessories to complete the look!